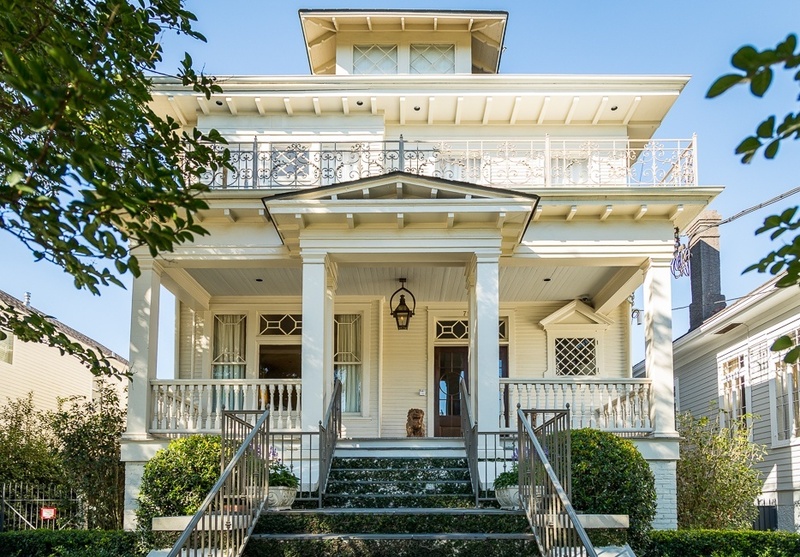 Project Description: Renovation of residential property located on the historic Saint Charles Avenue. 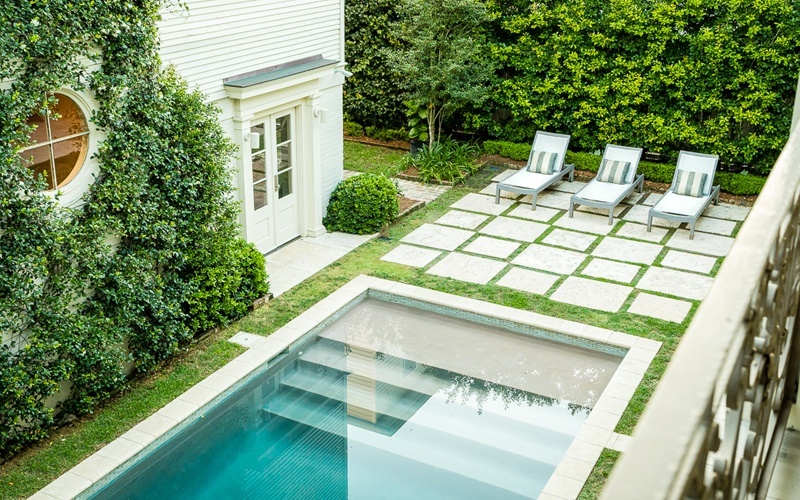 Collaborative project between architect Patrick Melancon and interiors by Monica Melancon. 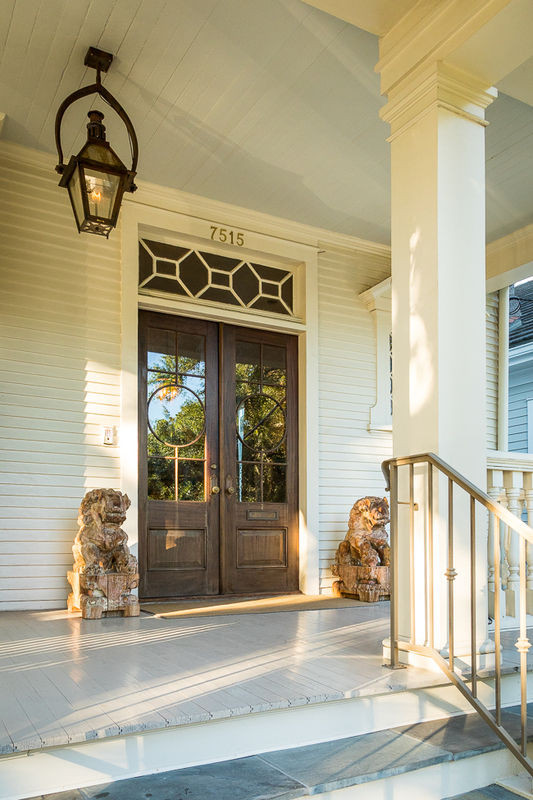 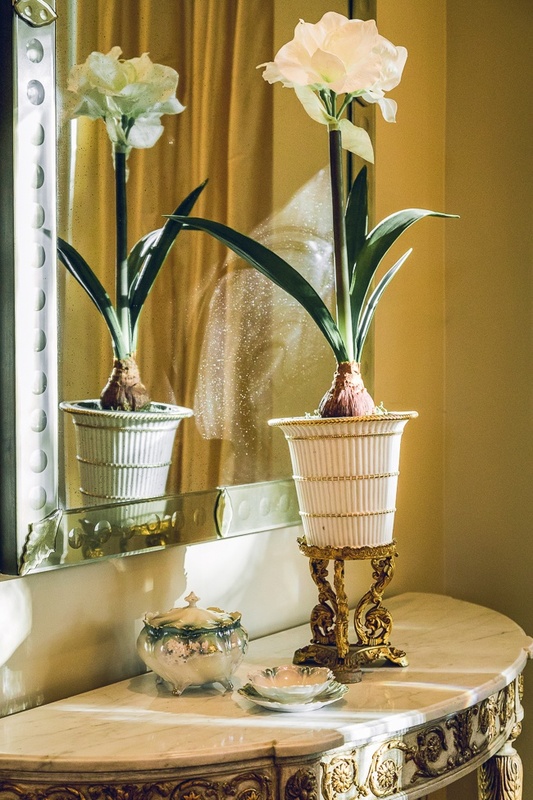 This St. Charles property aims to highlight the dual background of the home owners, from New Orleans and Chicago, featuring a mix of eclectic and antique pieces, as well as local art.